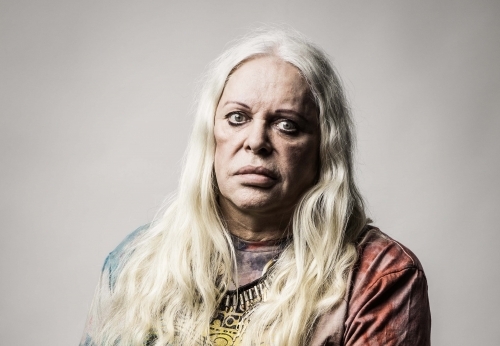 Genesis Breyer P-Orridge (b. 1950) is the legendary English singer-songwriter, musician, poet, performance, and visual artist. P-Orridge rose to notability as founder of the COUM Transmissions art collective, which operated in Britain from 1969 to 1976. P-Orridge fronted the pioneering industrial band Throbbing Gristle between 1975 and 1981 and the experimental multimedia commonage Psychic TV from 1981 to present. In 1996, P-Orridge and partner Jackie “Lady Jaye” Breyer P-Orridge embarked on the Pandrogyne Project. 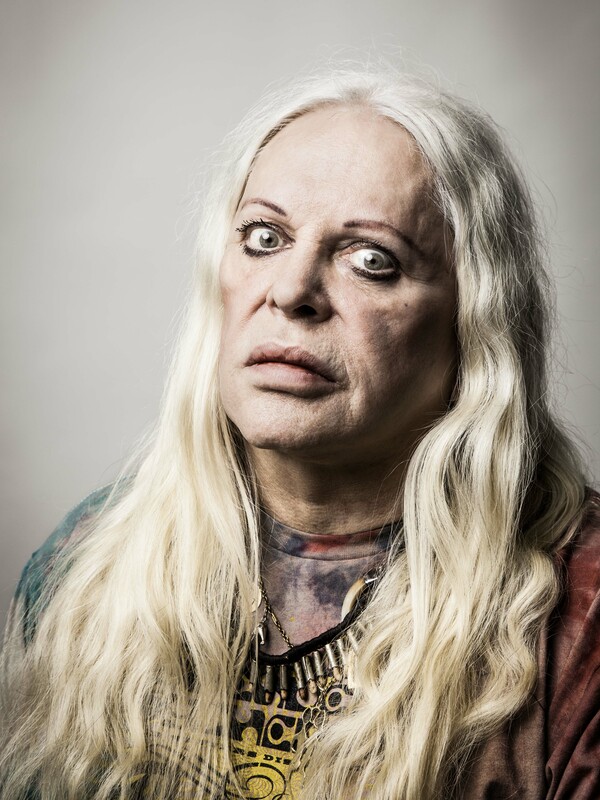 P-Orridge currently performs within he/r spoken word project, Thee Majesty, and the most current incarnation of Psychic TV labeled PTV3. Collaborators include Aaron Dilloway, Merzbow, Tony Conrad, William S. Burroughs, Timothy Leary, Monte Cazazza, Hafler Trio, White Stains, Z’ev, and countless others. P-Orridge’s visual works have been exhibited in hundreds of exhibitions across the world over the past 46 years, recently culminating in retrospectives at the Andy Warhol Museum and the Rubin Museum of Art. 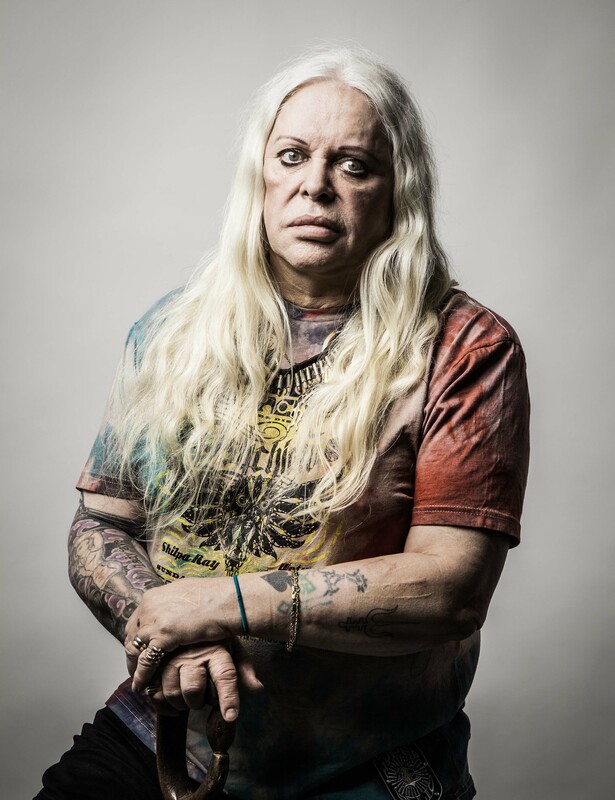 Genesis Breyer P-Orridge’s artwork is represented by INVISIBLE-EXPORTS in New York.